Nepal and Tibet in September 2015 ~ Nepal Tibet Bhutan tour | Himalaya Holiday Services Pvt. Ltd. 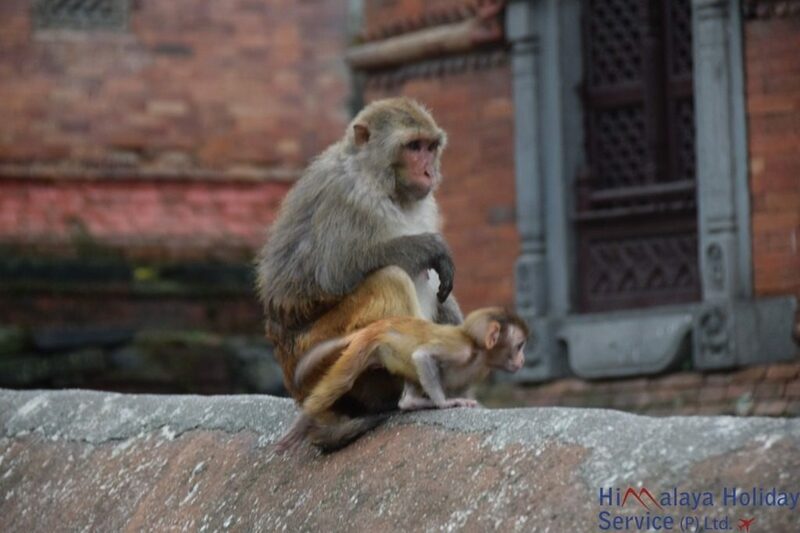 I booked the tour in March 2015 as I had a very good tour in Nepal in 2014. After the earthquake I was afraid that the tour would be canceled but I had to make a few changes only. 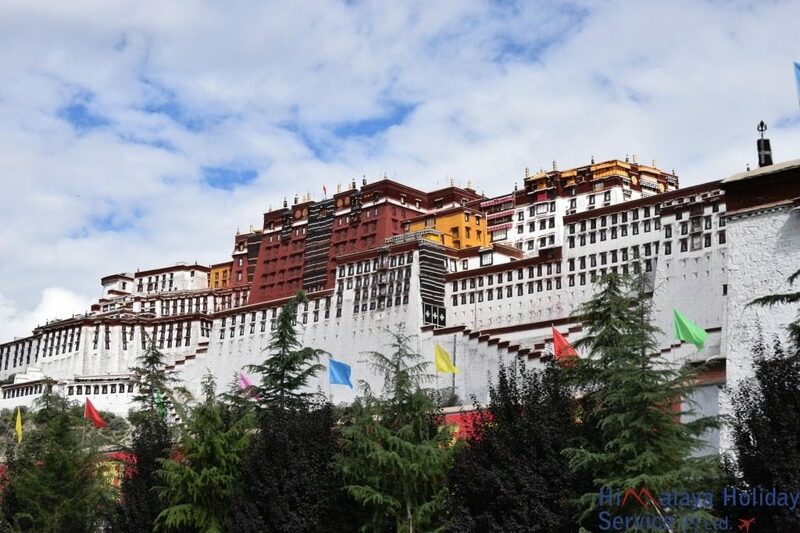 The main change was to fly from Kathmandu to Lhasa as the border between Nepal and China is not open for tourists. So I flew with Qatar Airways from Vienna to Doha, stopped for a night in Doha and continued to Kathmandu. Also the flight into Nepal is very impressive. When the plane flew over Delhi I could see the mountains already. After arrival in Kathmandu my tour guide Paras was there to pick me up. I booked the hotel Friends home in the center of the city as they have a good reputation in Tripadvisor. 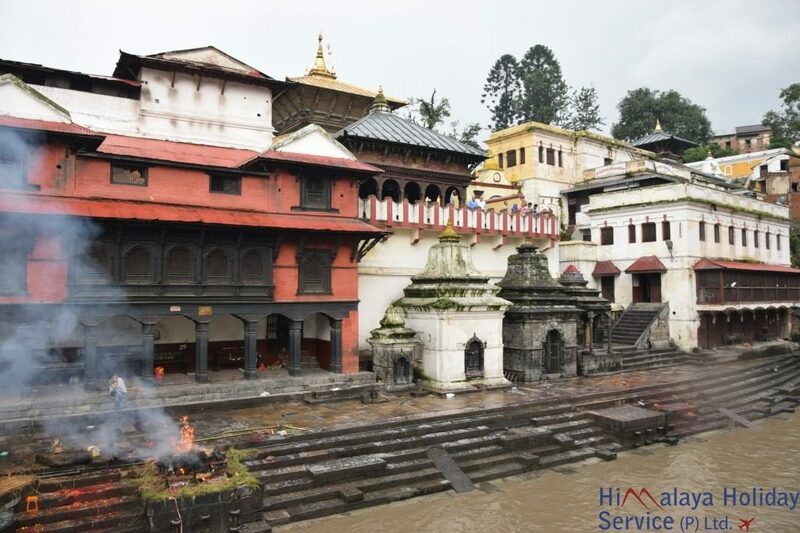 The next day I went to the Garden of Dreams, the Durbar Square and the mountains surrounding Kathmandu. I noticed that something was not there which I photographed in November but you must know that. 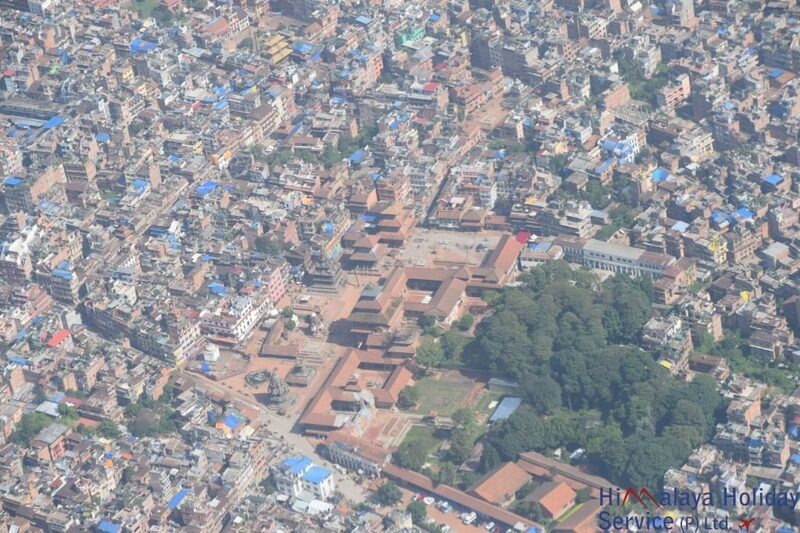 The city looked the same way as before the earthquake and I had no safety concerns. 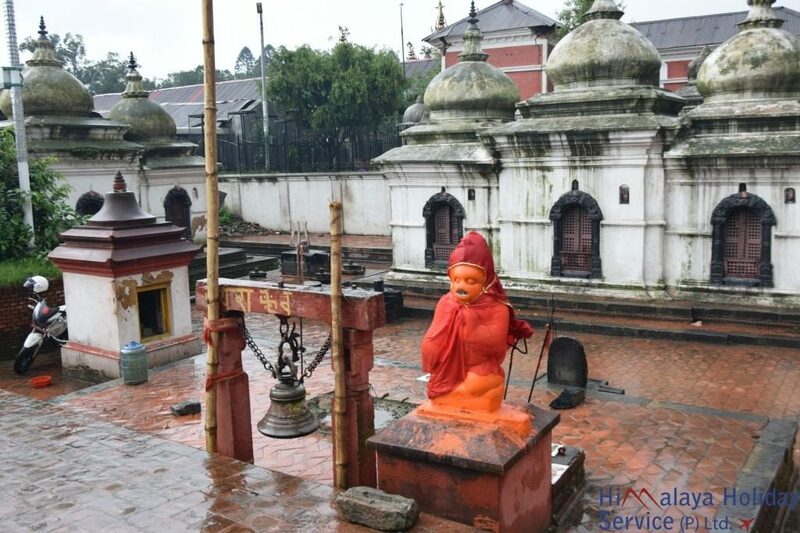 On the next days I visited the Pashupatinath temple and I could not see any difference between before the earthquake and after. The next day Paras took me to the airport for my flight to Tibet. 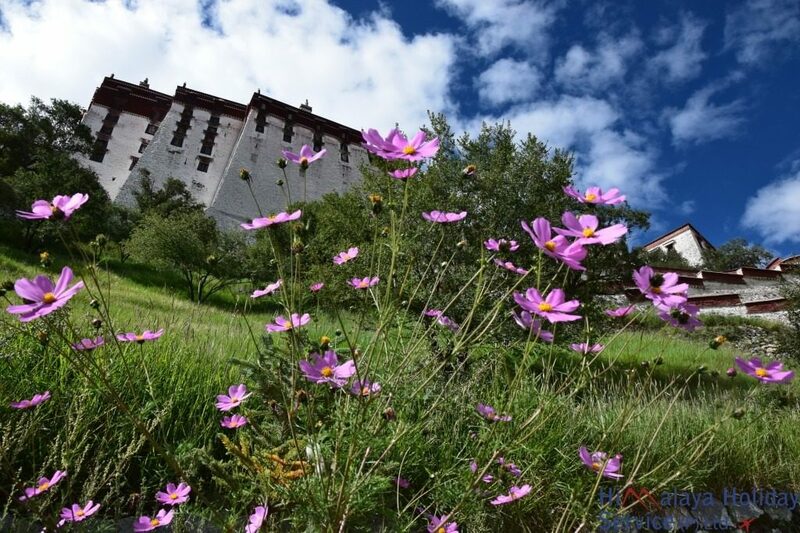 The flight with Air China is expensive, however, you dont need to book a mountain flight, as the flight goes over the mountains to Lhasa. 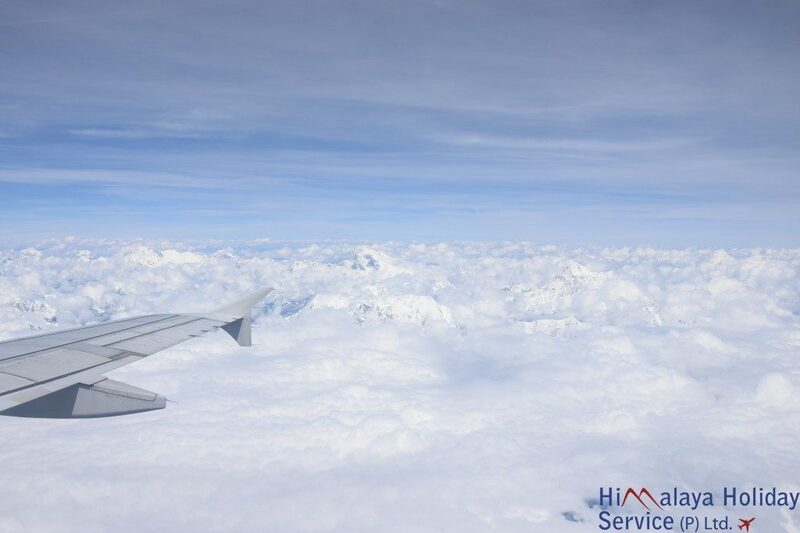 On the left side of the plane you can see the Mount Everest. 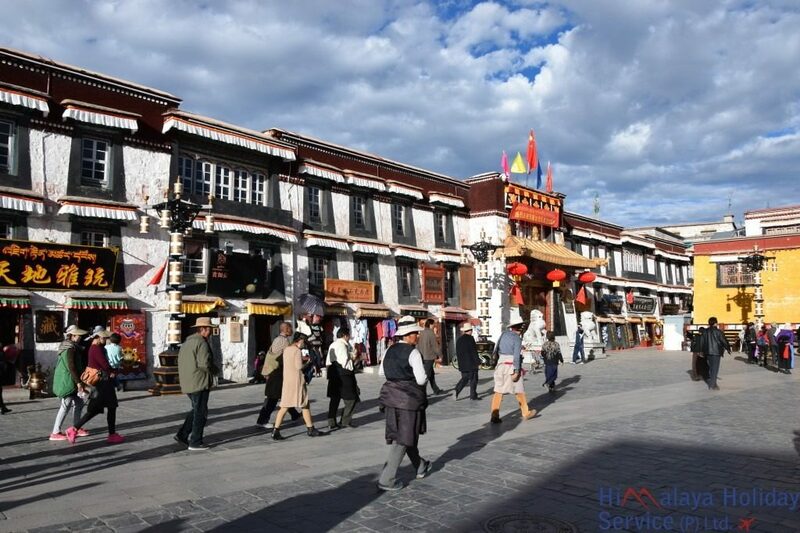 After arrival in Lhasa the local tibetian guide and driver picked me up and showed me the charming city of Lhasa. Lhasa is only 600 km from Kathmandu but looks completly different. 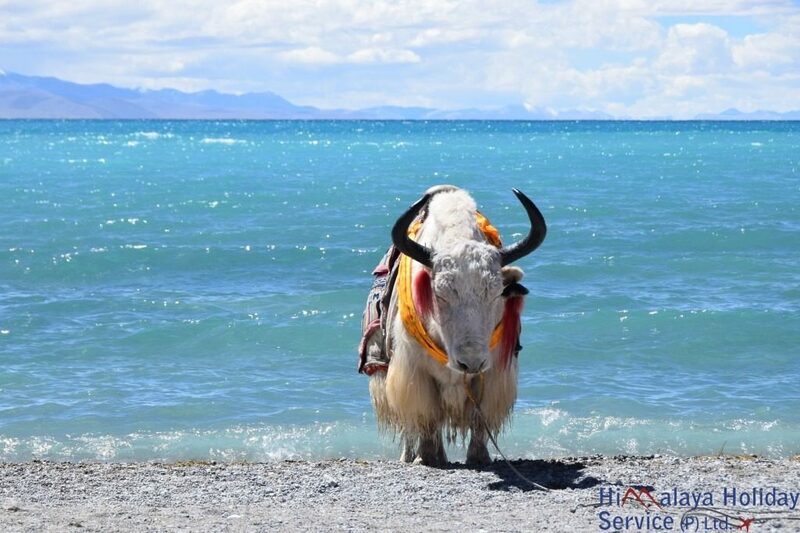 In the 7 days there we visited Lhasa, Shigatse, Gyantse and the Nam Namtsho lake. After this great tour in Tibet it was time to fly home. From Lhasa back to Kathmandu with a great mountain view. In the afternoon I visited the Garden of Dreams and had a very good Pizza in the Fire and Ice Pizzaria across the road. The next day I left Kathmandu to fly back via Doha to Vienna. I will come back for sure to see Nepal and Bhutan.